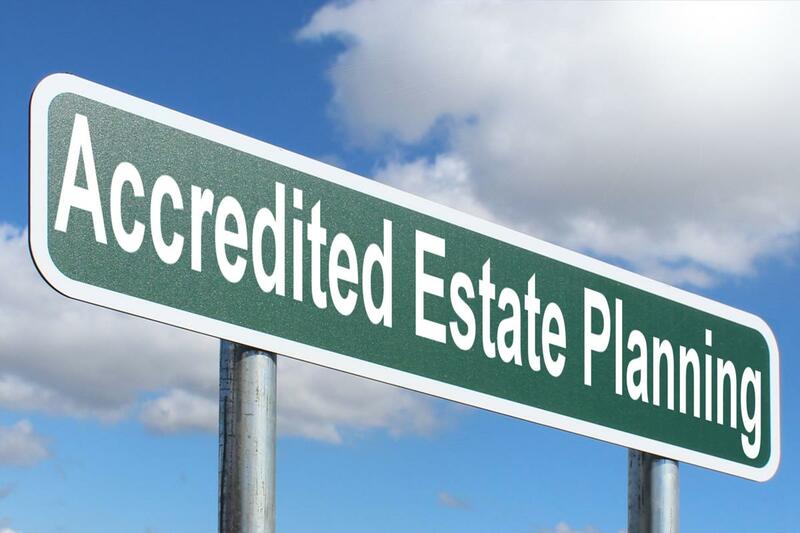 For most people estate planning is a topic that is loathed the most. Although it is a process that dwells more about what happens in the future, many people prefer to draw plans about top places in the world they will like to visit rather than plan a meeting with an estate attorney. This is not surprising in any way because the human mind is more cheerful towards things that gratify rather than things that make them squirm in discomfort. Facing the pain of estate planning is like the pain felt in child birth. It’s a process that brings you eye to eye with the possibility of death or incapacity. Especially if you just acquired a pent house in some of the world’s metro cities or you just bought a Bugatti Veyron after so much efforts to succeed in life. It’s usually difficult to make plans for who inherits what you haven’t really enjoyed but estate planning is the devil you can’t do without. Despite the numerous advantages of estate planning, it’s possible to still war within yourself as to why you need one. To help you execute your wish, estate attorneys will ask you some questions that will bully your emotions but asking yourself the following questions in advance can help you make prepare adequately. Who will raise your children if you and your spouse dies? Lots of people delay their estate planning till their kids are well grown because they don’t know who to name as the guardian. 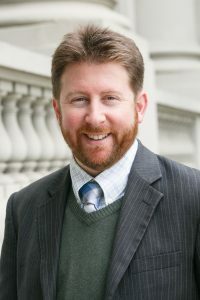 Although it is difficult to see your own surrogate while you are still alive, if you don’t conclude who your child’s guardian will be the court will do it for you. Unless you believe that a judge who doesn’t even know you has the ability to make better decisions than you, then you can shy away for 18 years. What if you all lose your lives in a common catastrophe? This was described by an estate attorney as the “God forbid clause”. Ordinarily when clients finally decide to answer this question after so many failed evasive attempts, the natural answer is usually my siblings, my parents or any named charity. For some, they might need a series of therapy to sort the emotional quagmire it leads to. What about clients who have no surviving family or relative or people who don’t have friends. 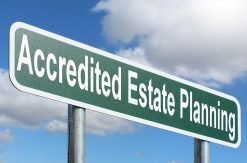 The truth is that amidst the existential reality of whatever your situation is, you are likely not to leave your properties to decadence and a professional estate attorney will provide the necessary guardianship. Are there family members you didn’t mention? There have been several cases of strange people approaching the surviving relatives of a decedent trying to claim a seat at the table. Lawyers often ask this question repeatedly and sometimes clients decide to answer after several mental dialogue. They often go on to reveal some hidden secrets about a child they had prior to the present marriage. This definitely affects the whole estate planning process so it is important to brace up for this shock because your questionnaire might not be able to stop the tears from rolling. This can look funny and frivolous but there are legal implications that need to be considered in this situation. You may not feel comfortable disclosing that you are about embarking on the body swap escapade or you have been through one already but you still need to. Even if your attorney doesn’t ask, you need to bring it up in your own best interest. It is vital not to withhold the legal documents, paper works and gender identification that reflect your present look. You need to prepare and decide except you are willing to commence an identity crises’ struggle then you can bury this documents in the stables of your farmhouse. Who will take care of your pets? Your doggies welfare is vital to you so you feed him with a meal well worth over a hundred dollars as well as beds and toys that cost a fortune. Think about what happens to him when you are no longer around to oversee things. You may not need to set up a marquee pet trust but you need to use your estate plan as a means of setting aside a sum to be entrusted in a capable hand. For high value domestic animals like race horses or animals with a long life expectancy, you may require a detailed planning as well as a pet trust. If you have 15 German Shepherds, there are chances that your brother may not have the boldness to behold that army talk less of care for them. Your estate attorney can help you find organizations to take care of your camaraderie for the rest of their lives. What are your usernames, passwords and security questions? Not until a few decades ago, our digital life wasn’t important in estate planning. It’s not about your Twitter and Linked In page that will be inactive. Some people have published materials that are only available online. Photographers, videographers and journalists may have their crème de la crème encrypted on a hard drive or backed up in cloud. Important information about safety deposit box codes and transaction authentication codes might be safeguarded in an electronic device. Unless you want your family, loved ones and beneficiaries to spend a fortune hiring hackers or buying C4 to blow up your sturdy safe, you lawyer can present the available options you can explore to you. Thinking about the timing and the type of circumstances that will make you sign the healthcare guide pertaining to the withholding of nutrition, hydration and medication is usually heart wrenching. There may come a time when you think your life has diminished enough, it is advisable to share that information with your health care agent who is usually involved in the execution of the instructions. Withholding that information may cause your loved ones to loiter and prompt them to intervene in a medically aggressive manner. You estate lawyer completing these questions is less as important as you telling them all that there is. Your conversation can be linear or in no particular order. The most important thing is to reveal every relevant detail, you never can tell what difference it will make.